You need a PHYSICAL, given by a doctor, filled out and signed by the doctor on the form provided. The student’s parent / guardian must also fill out student information on the front of the form. Please remember – No student will be allowed to participate in any manner (tryouts, practice or games), without a completed physical on file. You need a PERMISSION FORM filled out in full and signed by the athlete and parent / guardian. Please make sure you have filled out all the information including medical history. 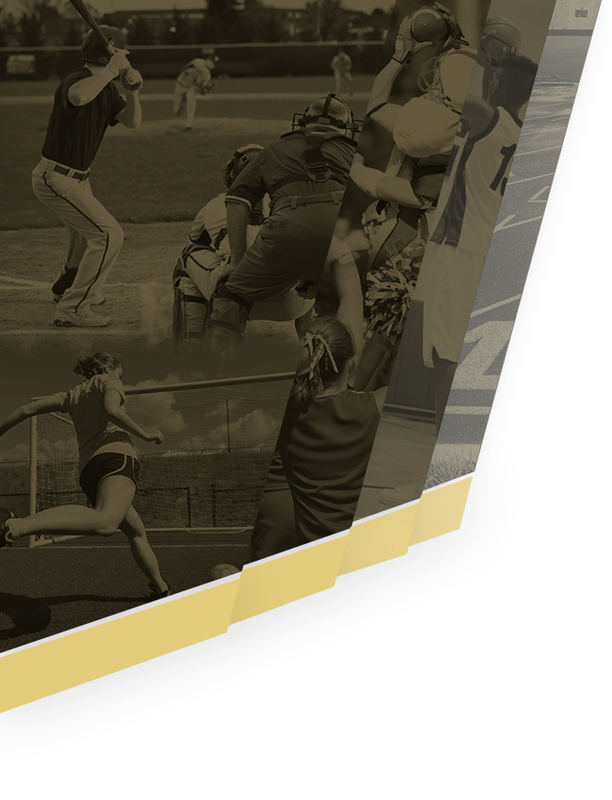 The information you provide on these forms are what the coach will have in case of an emergency with your student-athlete. All blanks on this form must be filled in. If a question does not apply to the student-athlete, please mark NA or put a line through the question. 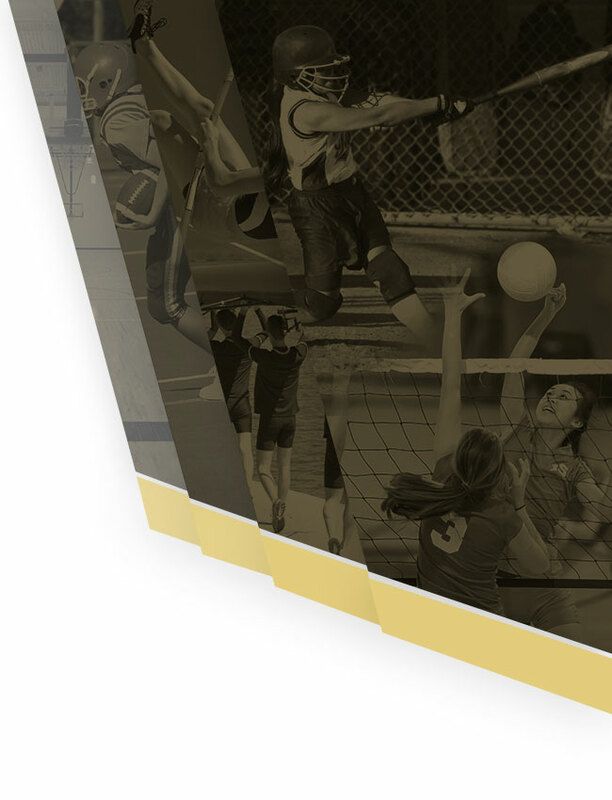 Any incomplete forms will be sent back to the student-athlete and will prevent the student-athlete from participating in Windsor athletics. As per MSHSAA guidelines all students wishing to participate in interschool athletics must provide proof of health insurance. You need to review and sign a CONCUSSION FORM, which assures us that you have been made aware of the signs and symptoms of concussions.